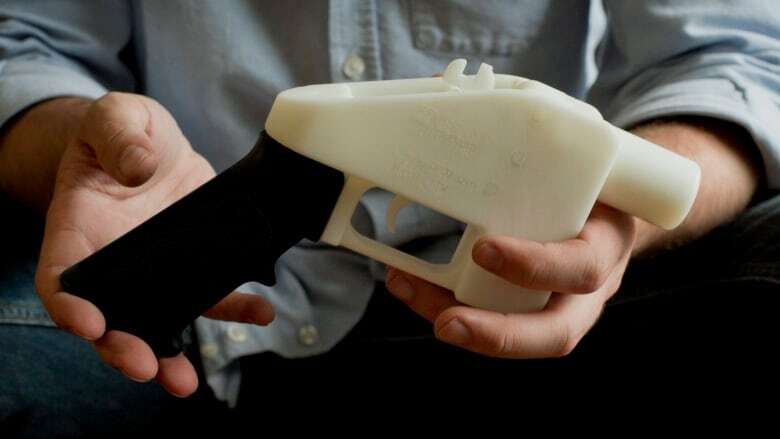 A criminal defence lawyer and firearms advocate in Ottawa says criminals likely won't rush to produce 3D-printed guns, because the weapons are expensive to produce and don't last long. Concerns about the ability for people to create illicit weapons ramped up this week, after the U.S. State Department reached an agreement to allow a Texas man to make his gun blueprints available for download. Hours before the plans were to drop online, a U.S. federal judge temporarily blocked their release. "The concern in the United States is about untraceable guns that don't have serial numbers for which owners are not accountable," said Solomon Friedman, an Ottawa criminal defence lawyer with Edelson and Friedman, who specializes in gun rights. "That's not the case in Canada because you have to act as if that gun was purchased from a store, have it verified, have a serial number attributed to it and have it registered, if it's a handgun." Nevertheless, Canadian lawmakers have called this a critical issue — and one the government is closely monitoring. Law enforcement officials may be more vigilant as new technologies emerge, but Friedman said Canadian police are likely more concerned about guns being smuggled across the border. "Your average criminal is going to be much happier paying an inflated price for a smuggled-in, prohibited firearm than trying to set up a 3D printing shop to manufacture one of these crude guns," he said. Guns on the illicit market are marked up eight to 10 times over U.S. retail value, costing between $3,500 and $5,000. But a good 3D printer can cost $5,000, he said, and the guns made using the plans can only shoot five to 15 rounds. The Ottawa Public Library said it was contacted by Ottawa police on Tuesday about the possible release of the gun blueprints, but it isn't raising any alarms. 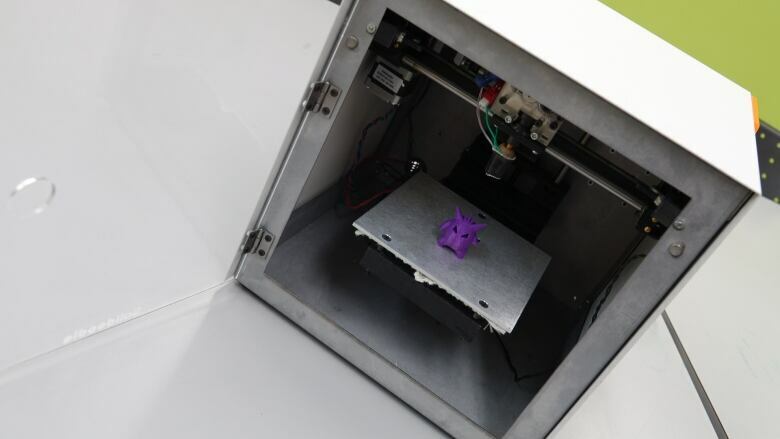 Before using one of its 10 3D printers, library patrons have to sign an agreement saying they won't create anything illegal, said Catherine Seaman, division manager of branch operations at the Ottawa Public Library. An employee is always around and will check any items that are sent to the printer. Larger items can take hours to print and that's often done overnight. Still, she said staff will be on the lookout for guns. "If there was a design that would be deemed as possibly a weapon, then the staff member would call the police and then follow police directions," she said.